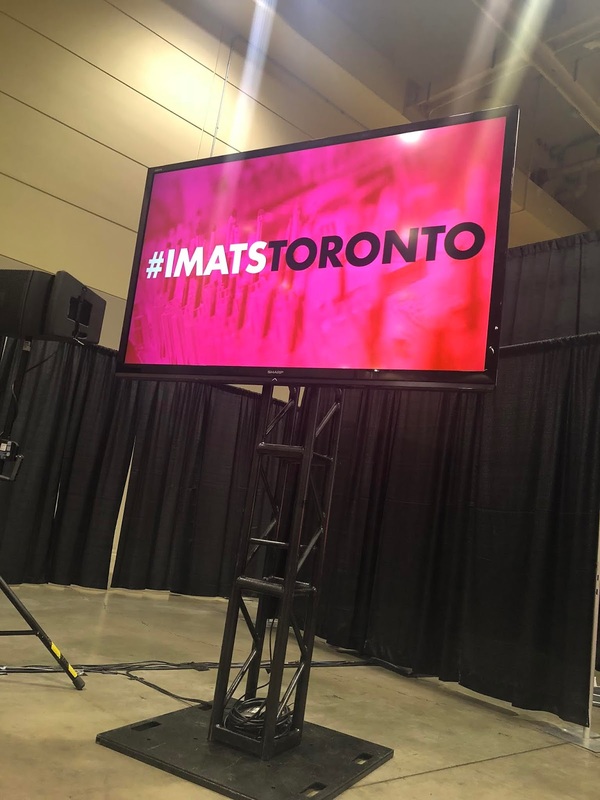 A few weekends ago, the International Makeup Artist Trade Show (IMATS) came to Toronto and makeup artist, makeup lovers and influencers gathered up their Canadian dollars to spend on some makeup, brushes and more. 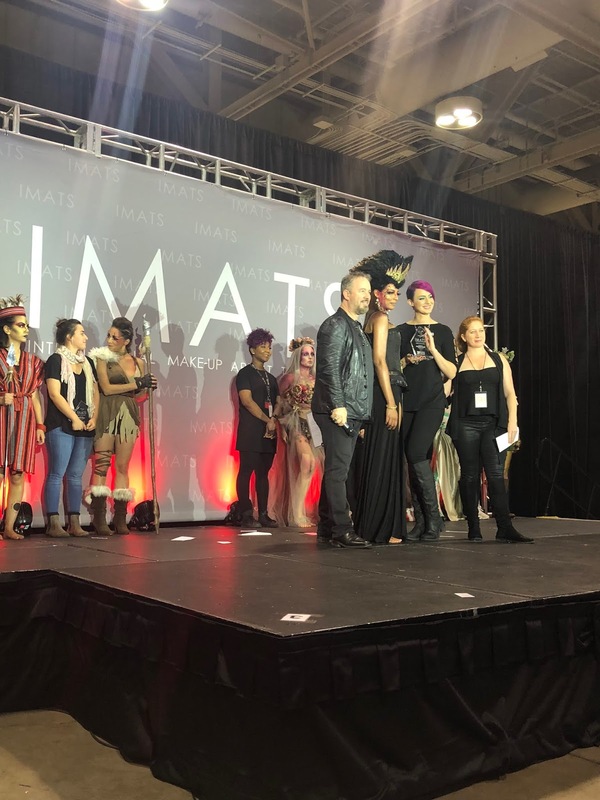 Let's go back to the beginning and take a look at the transition the show has had over the years, the 1st makeup show was mostly for just industry working makeup artist and students alike getting together to talk and learn from each other. Special speakers, interactive and informative seminars from experts working in TV & films. Vendors had amazing deals and the variety of makeup although fewer vendors was exceptional. 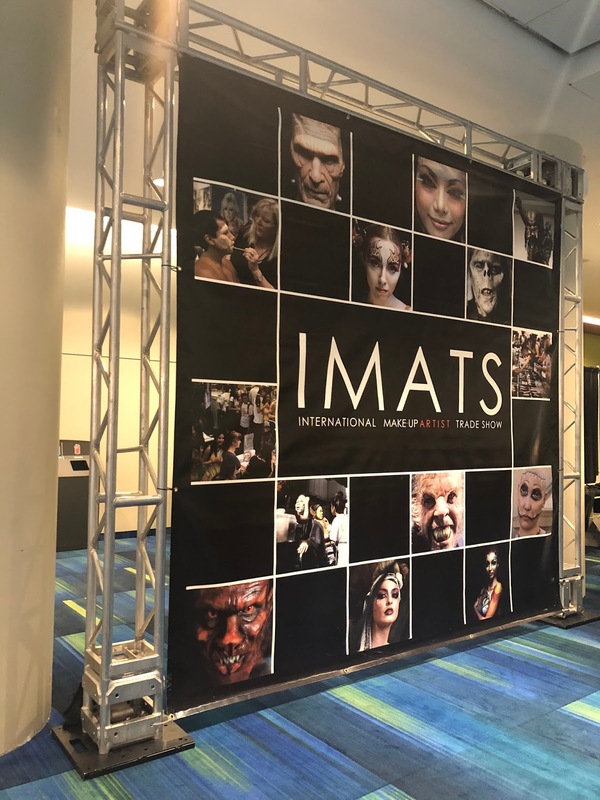 Over the years, IMATS got bigger and bigger and the excitement to attend the show became greater and attendance grew. The venues became bigger and more interest from main stream retailers was apparent and fewer discounts. Then YOUTUBE became a thing, and the show took a total different feel. The under 20 crowd started to sell out shows and social media took over. This new interest became such an issue that when YOUTUBE influencers attended IMATS, crowd control became an issue. 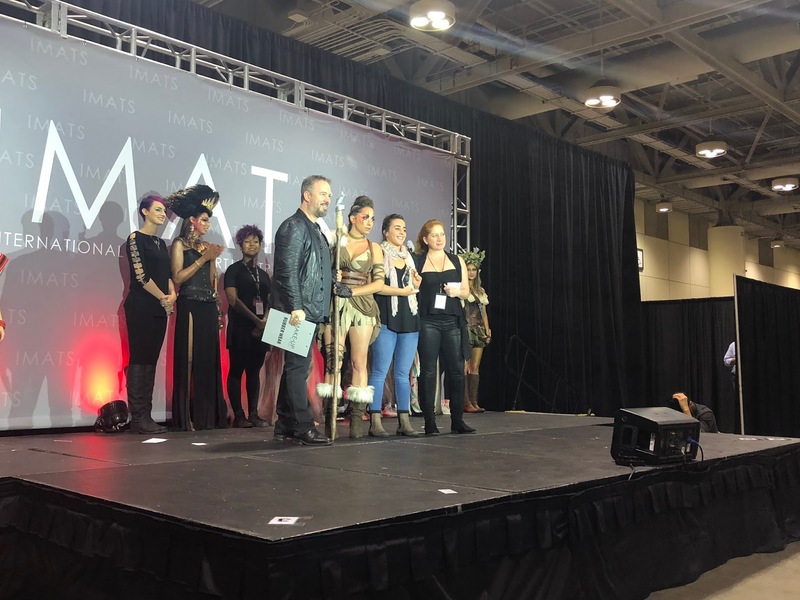 Industry makeup artist and freelance makeup artists lost interest and a PRO only night was created at NY and LA IMATS. Fortunately, for the peeps at the Makeup Artist Mag, more retailer interest meant more revenue. Larger attendance meant more $$, but then it was out of control. 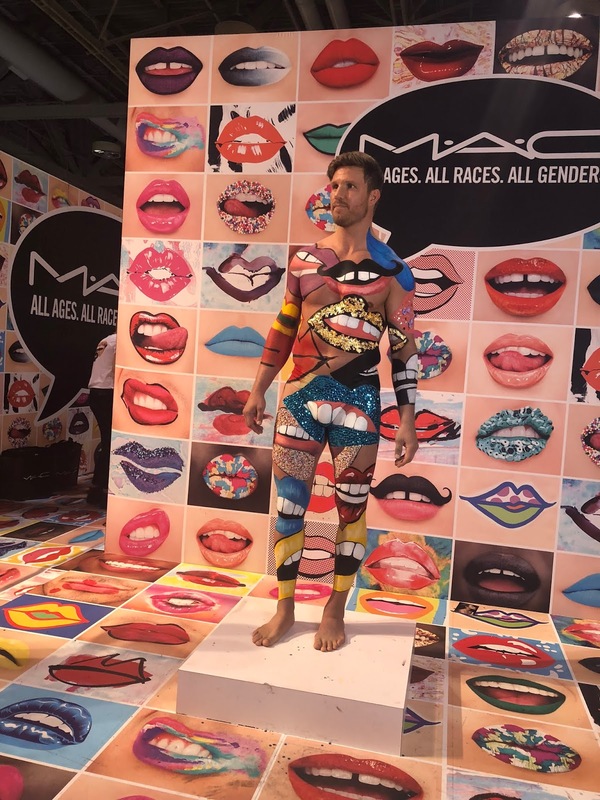 The crowds became younger and younger and we started to see the rise of NYX, MORPHE and other smaller retailers that collaborated with YOUTUBE made "makeup artists". IMATS placed age restrictionm (16 years and older) to attend the show and no influencer meet ups permitted. 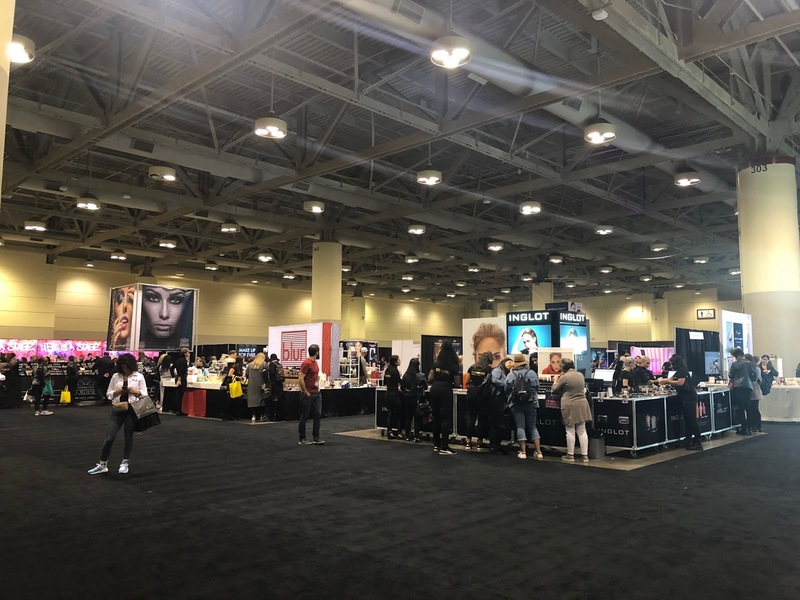 Fast forward to IMATS TORONTO 2018, and we find ourselves attending the show at a smaller venue, with fewer and noticeable absent key vendors (NYX, Eve Pearl, Tempu, Crown Brushes to name few) and very low attendance. This year, I did find most vendors had 30-40% discounts, which helped even though its been 10 years of the show in Toronto, vendors still will charge you in American dollars if you don't pay cash. 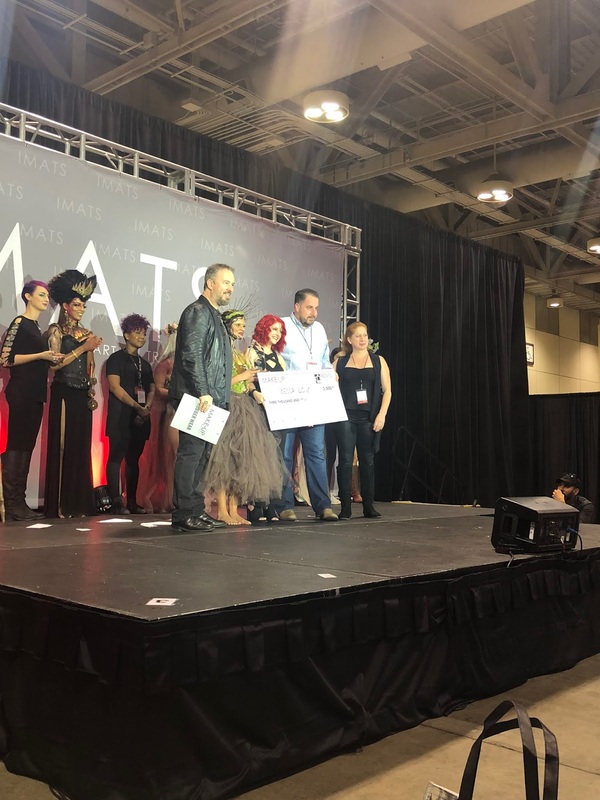 The student competition for me is the highlight of IMATS, the creativity these artist have always amazes me. Check out my INSTAGRAM for more pics of the amazing work from the competitors. 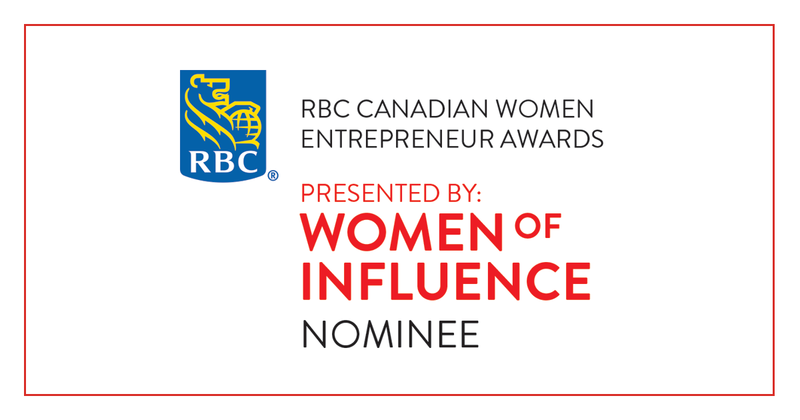 *I do want to thank The Makeup Artist Magazine for the press pass to attend this years show.